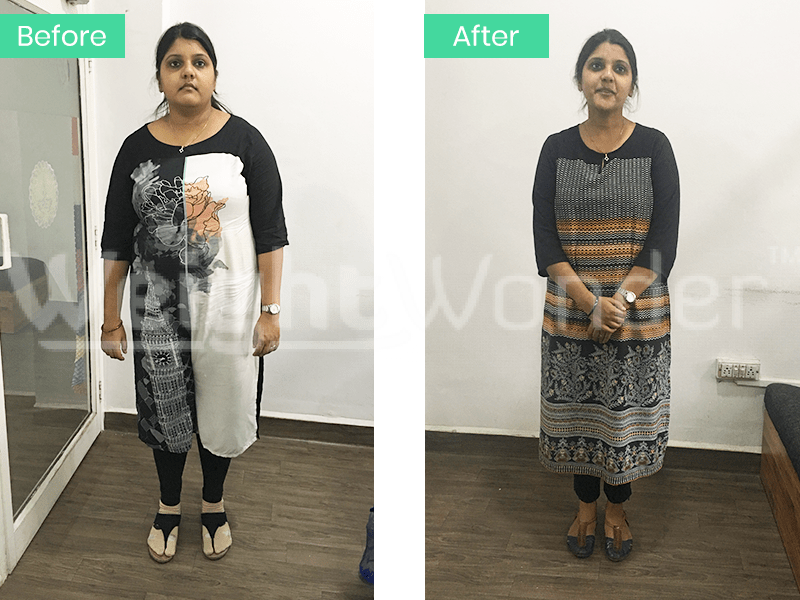 Einstein Aura WeightWonder clinic in Bhopal is running effective & natural weight loss programs. These programs are famous for fast and safe metabolic weight loss without complications. 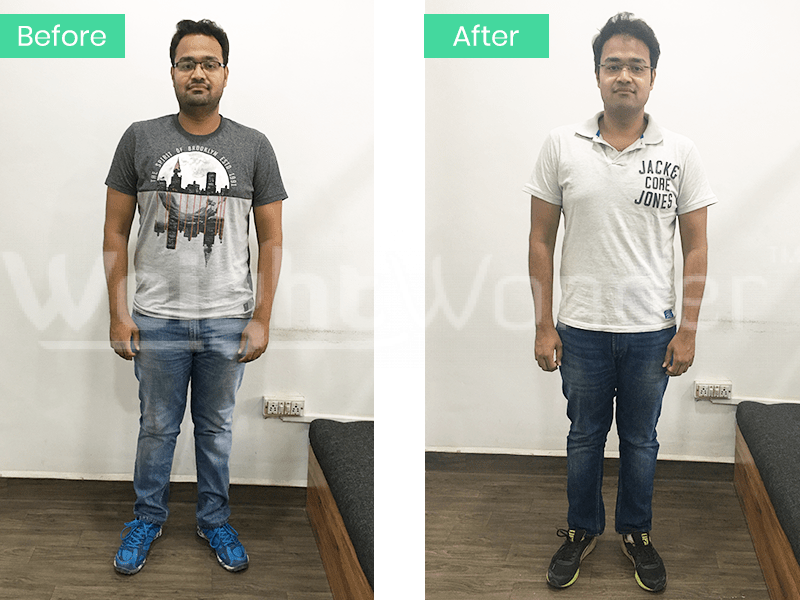 If you’re looking for a diet plan and program that works for losing tummy fat, weightwonder is the place for you. Bhopal has a unique heritage, it’s Nawabi cuisine which suits it’s weather as well. 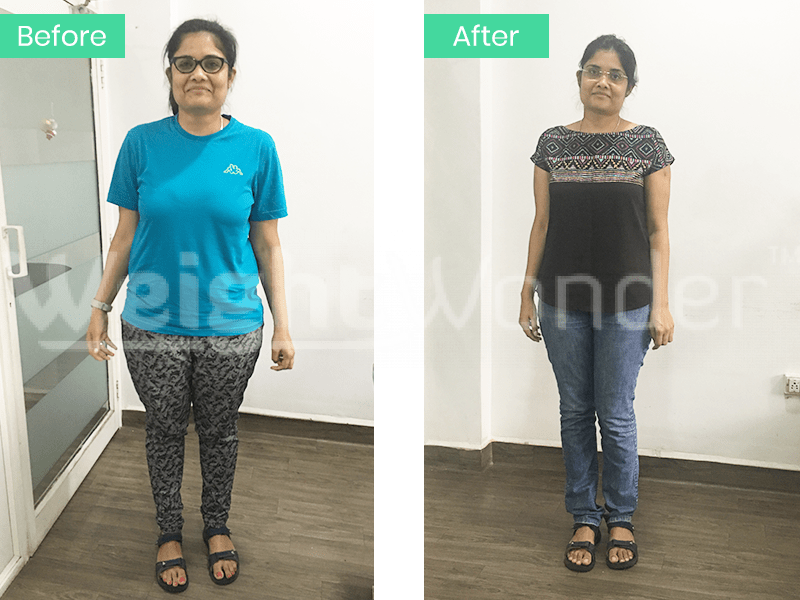 WeightWonder clinic provides you customised diet programs designed for your weight loss needs. The customisation is also done for your location i.e. Bhopal and availability of food. 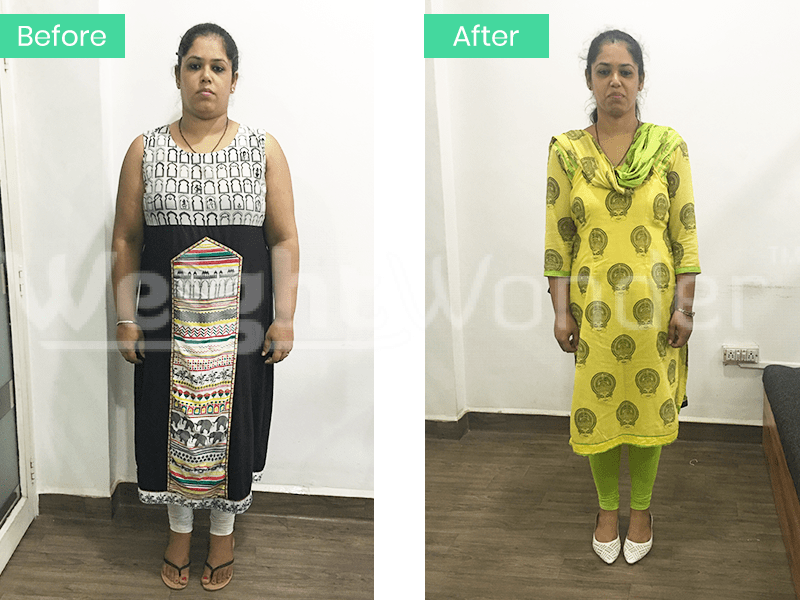 Best weight loss programs in Bhopal are WeightWonder programs, designed after regular research. All WW weight loss programs are super-effective yet very very safe & natural. Once you enrol, you’re connected to a mentor doctor for your program cycle. He/She remains in touch and makes sure you reach your target weight and inches with continuous help. 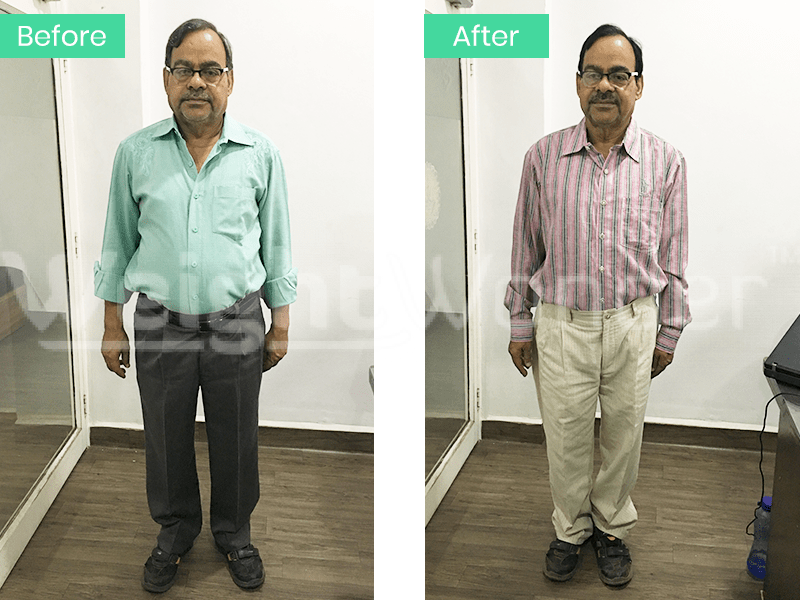 You can fix your FREE APPOINTMENT in Bhopal clinic and Get a FREE Body Composition Analysis. In your appointment, our experts will analyse why aren’t you losing weight and prepare a plan for you. After enrolment, you also collect a WeightWonder program kit which contains miraculous diet drops and more. These herbal oral drops make you utilise your own body fat to get energy for your daily needs. Also, you get a custom diet to fulfil your requirements of nutrients. You can expect to lose 200-800 grams daily with this method and there are hundreds of successful cases to speak about it. Read our Transformation stories and you’ll get a reason to believe in yourself that you can do it! 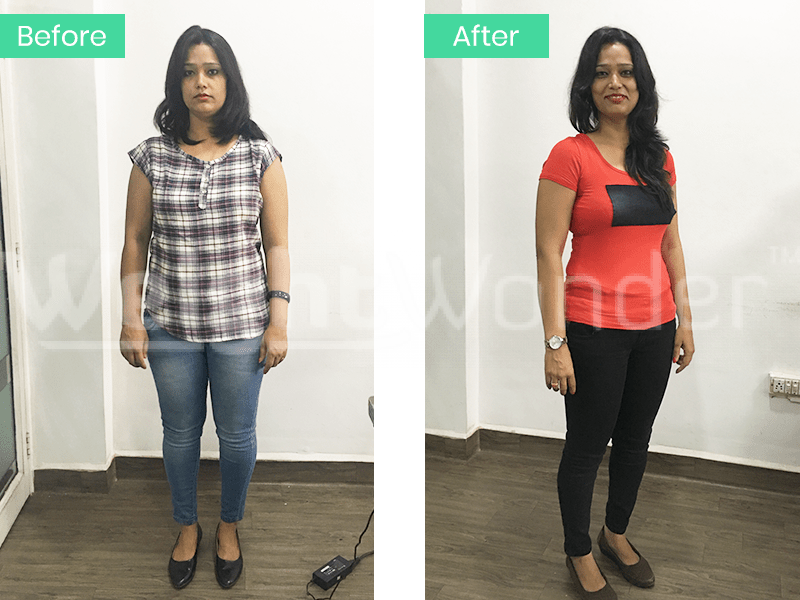 WeightWonder is a safe, natural & innovative programme to lose weight and stay healthy. 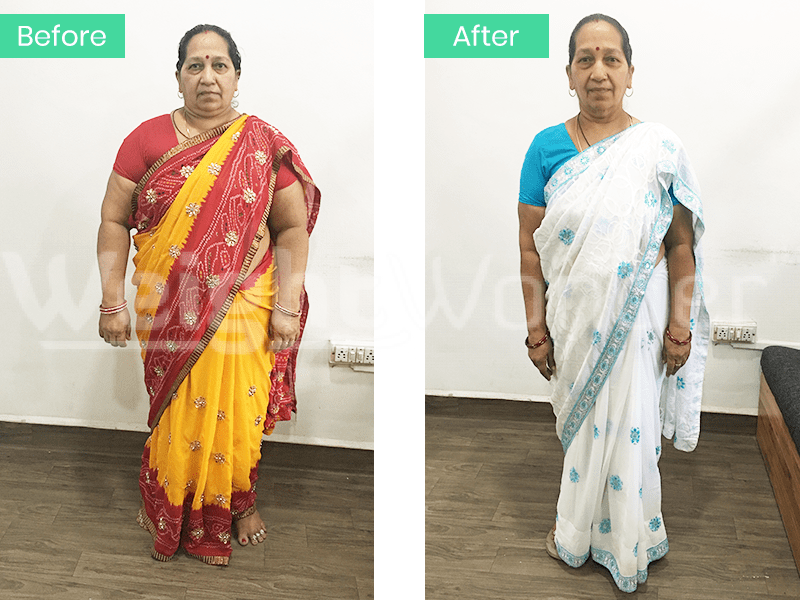 This programme doesn’t only help you get rid of Obesity but also refreshes your system and keeps you away from problems like Diabetes, High Blood Pressure, Increased Cholesterol and various Heart Diseases.